A former hitman is blackmailed into doing one more job. The hit doesn't go as planned and he winds up with the police and a gang of Chinese hitmen hunting him down. He hides out at a beautiful young woman's place until he can figure out a way to elude all of his pursuers. 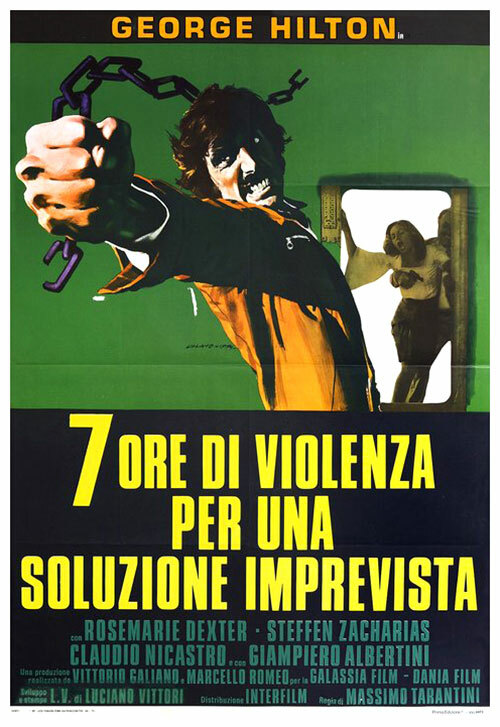 0 Response to "7 Hours of Violence (1973) Michele Massimo Tarantini"